There is a fairly limited range of material handling products manufacturers that are currently making strides forward in a saturated market. Crown forklifts are one of those brands that are prized for ingenuity and a dedication to a high level of customer service and care. They were founded in 1956, with a different business approach that is based on vertical integration, rather than sourcing from outsiders. That means that every aspect of the Crown brand is designed to stand alone as its own product, from the outside in. The company manages to design and manufacture over 85% of the components that go into its forklifts. This means that when you order Crown forklifts, you will find the highest quality that is possible. 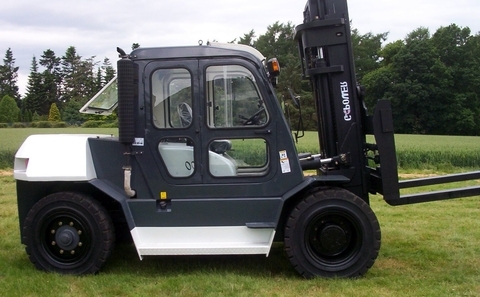 Crown oversees the manufacture of the motors, drive units, electronics modules, and most of the other key parts that go into each forklift, without sourcing these from outside mass manufacturers like other rival companies do. The thinking behind this is that if you are sourcing from an outsider, you will not be able to have the same assurance of quality that you would if you are manufacturing each part yourself. Micromanaging leads to perfection in this case, with some of the most beautifully crafted forklifts on the market today. 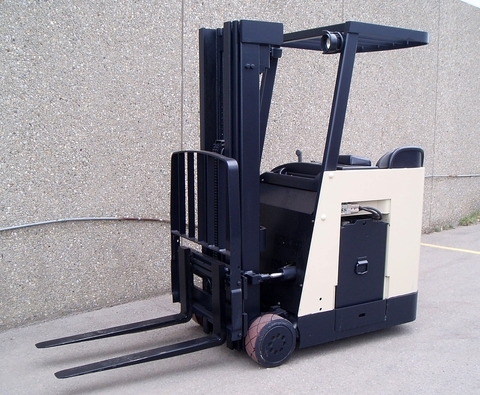 The full Crown forklifts range includes several different varieties of materials handling products. That includes small hand pallet trucks, which are suitable for small office or home business environments, as well as the high lifting turret truck that can go up several stories in a massive industrial complex. There is also everything in between these two extremes for a full load of efficient and ergonomic lift trucks. 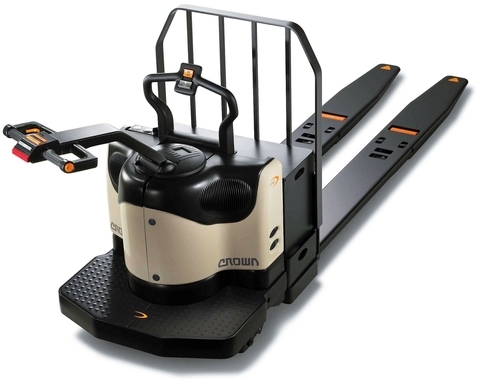 Safety always comes first in the Crown product range, and special attention is paid to all safety features of the lift trucks that are put out, with rigorous testing standards. Because of their rapid expansion and vision of a global marketplace, there are now Crown forklifts available at specialty dealerships throughout. Professional contractors that are responsible for construction projects abroad thus have the ability to find the most specific Crown products, no matter where they may be. That includes support service, storage solutions, and the physical parts that are made for the machinery that is produced by Crown. To get better acquainted with this unique company, it’s a good idea to browse through their catalogue or take their lift trucks for a test drive, in order to truly experience the difference in quality.